Candelabra takes its name from the majestic redwood trees that form the western edge of the Anderson Valley. 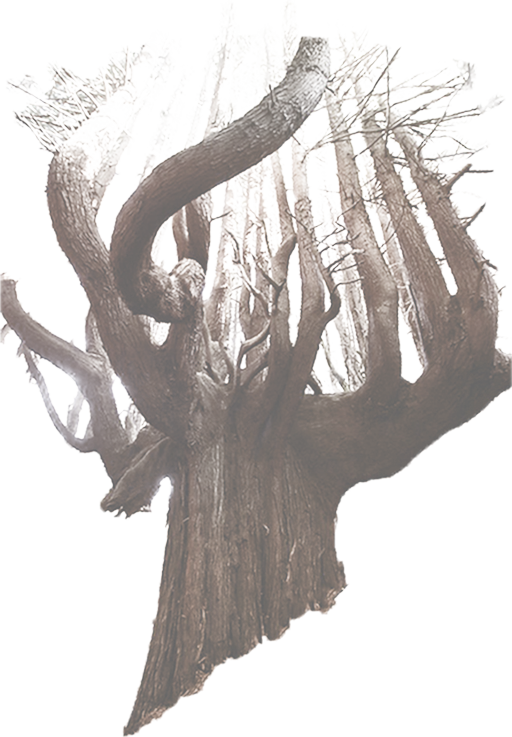 A candelabra is a fallen Redwood that sends new shoots upward and continues to grow and preserve its heritage for generations. Our father had the foresight to develop this property in the beautiful and remote Anderson Valley, in 1991. Just as the Coastal Redwoods thrive on the fog of the Valley, so too do the Pinot Noir grapes in the vineyard. 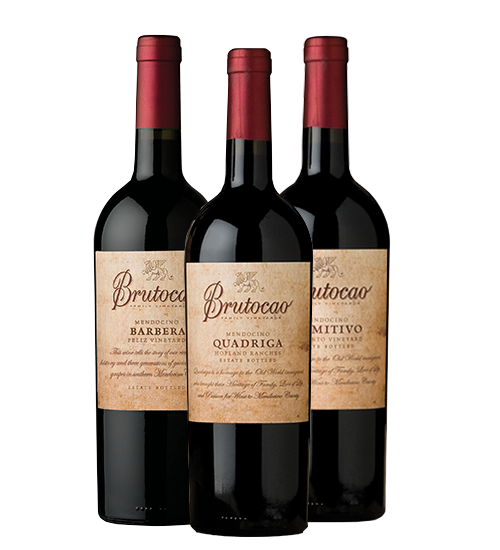 The next generations of the Brutocao Family have chosen to honor his legacy with this wine. Candelabra Pinot Noir is our dedication to the terroir of the Anderson Valley. All Estate fruit, hand harvested and sorted in the vineyard and again in the cellar; this Pinot Noir is truely hand crafted at every level. Utilizing traditional Burgundy Cooperages, hand selected barrels for individual clones, and specialized Pinot Noir toastings allows Candelabra to express our Anderson Valley Estate's character while staying true to the methods and traditions that produce the very best Pinot Noirs. A coastal cooling effect brings early morning fog into the Valley, followed by warm summer days. Our 10.5 acre vineyard is made up of 5 Pinot Noir clones, split into 3 small blocks. Block 1, on the western side of Hwy 128, is comprised of more rocky, gravely, well-draining soil with a slight westward slope. Blocks 2 and 3, on the Eastern side of the highway, are on a more dramatic westward slope off an upper bench section, giving the fruit a range of characteristics throughout each of the blocks. Through higher, more targeted pruning of individual vines, we are lowering productions to concentrate quality in each cluster produced. Clone '113' - A classic Pinot Noir bouquet of elegant aromatics with a balanced mouthfeel and soft tannins. This clone is an early ripener that complements the Dijon 115 clone very well. Clone '115' - Lower acid fruit, producing wines that are more round and supple with rich textures. Bolder tannins and balanced structure produce a Pinot Noir with more ageability. Clone '777' - Dark and rich, the 777 contributes strong, intense colors and aromatics which impart dense and complex black fruit flavors, with notes of leather and tobacco. 'Swan' -Bright fruit and savory spice from this clone add an intriguing richness with notes of sandalwood, anise, and blackberry, carried by luxurious tannins. 'Pommard ' - Adds well-rounded tannins, dark fruit flavors, and a slightly meaty, Syrah-like characteristic to the body. Aged for 24 months in 100% French Oak Burgundy barrels, 40% new oak. 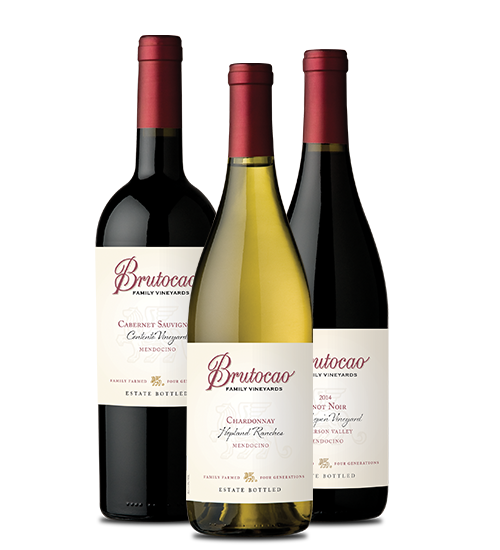 These barrels enhance the fruit with cinnamon and graham crackers in the nose, adding cola and Christmas spice to lift the rich fruit in the palate while adding soft tannins and a toasted honey biscuit and spiced fruit note to a long finish.